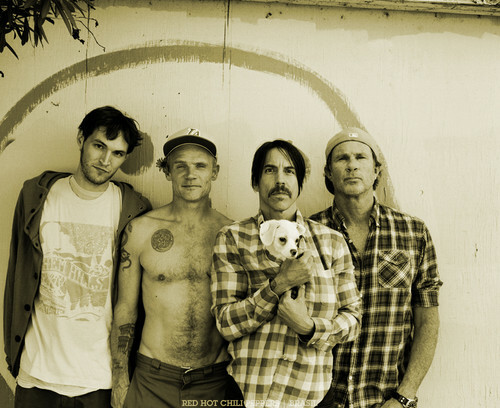 Red Hot Chili Peppers. Red Hot Chili Peppers. HD Wallpaper and background images in the Red Hot Chili Peppers club tagged: red hot chili peppers 2011 i'm with you photos.